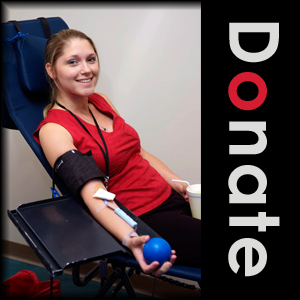 Carter Blood Care needs 1,100 donors a day to meet the community’s needs. Blood donated from a blood drive saves lives every day. Be a part of something great and donate. Check out more than 80 activities planned just for January with your health and fitness in mind!